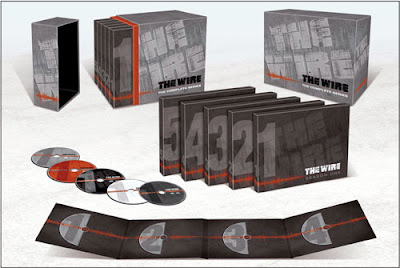 Best Buy is holding a special sale this week on all HBO series for 50% off MSRP, such as The Wire: The Complete Series for $89.99 and Eastbound & Down for $13.49. The sale also includes Blu-rays such as True Blood for $32.49. The HBO sets are notoriously pricey and hardly ever go on sale, so take advantage. This promotion runs from December 20 - December 26. True Blood! I need to catch up on the show. I'm a fan of all things vampire romance. hehe. Thanks for the tip Josh.